or from Scouts Shops Ltd (part of the Scout Assoication) http://shop.scouts.org.uk. 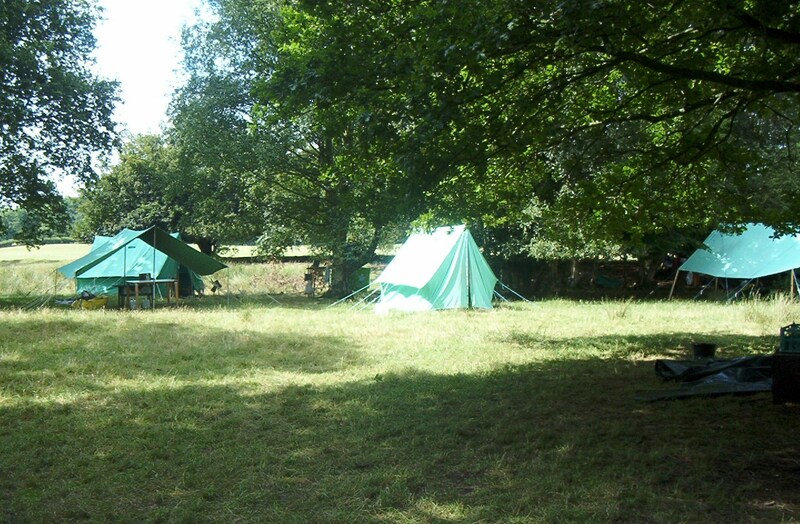 The Ruckinge & Hamstreet Scout Group is registered with the Scout Association number 36442. The Group is registered under the Data Protection Act through the Scout Association. For a copy of the Scout Association policy on Data Protection please click here.